Better Energy unbiased review: How do they compare? Are you considering a switch to Better Energy? This guide will tell you everything you need to know about Better Energy, as well as what their customers are saying. Launched in January of 2011, this energy company is licensed by Ofgem to deliver gas only to both home and business properties in the UK. This is to be used as a general guide for comparing suppliers, as your quote will depend on many different factors such as the size of your home, how many people live there and your specific energy consumption. According to the Better Energy website, there are only a few simple steps involved in switching supplier to them. Remember always to check Better Energy reviews as well as comparing quotes to make sure you get the right deal. First, Better Energy suggests comparing all of their available tariffs to ensure that you are getting the best deal with the best benefits for your needs. Once you have chosen the tariff that best matches your needs, you can complete your application securely through their website. This is where you can choose from a variety of different payment methods and your correspondence preferences. Then, you’ll receive a confirmation of your switch, contact information and usually a schedule. Switching supplier usually takes around 24 days. You will also have a two week cooling off period. You’ll never be without energy, as you are safeguarded by Ofgem even in worst case scenarios. Better Energy will need a meter reading from you before you supply switches. You can submit meter readings online. This is, so you only pay once for your gas, as there have been times in the past where people have been charged twice, so this fixes that issue. Disgusted! Every time I top up they take most of my credit, I have no debt with them before you think I do. When I question them as to how my gas runs out so fast when I live in a two bedroom flat, they become very rude! Better Energy currently has a very positive online reputation, with a 4-star rating on Trustpilot. However, this is only out of 12 reviews, so it is difficult to tell whether this paints an accurate picture of the energy supplier. Switched to better energy from British Gas, easy and straightforward process. The very low unit rate for Gas and easy to use online service with simplified billing, called to sort final bill upon moving out and this was processed within a week. Will use again. As there is only one negative review on Trustpilot, see the customer support reviews above. Better Energy may be useful for those who value customer service and a smaller business that is more likely to be able to cater to your individual needs and work out any issues in a short amount of time. 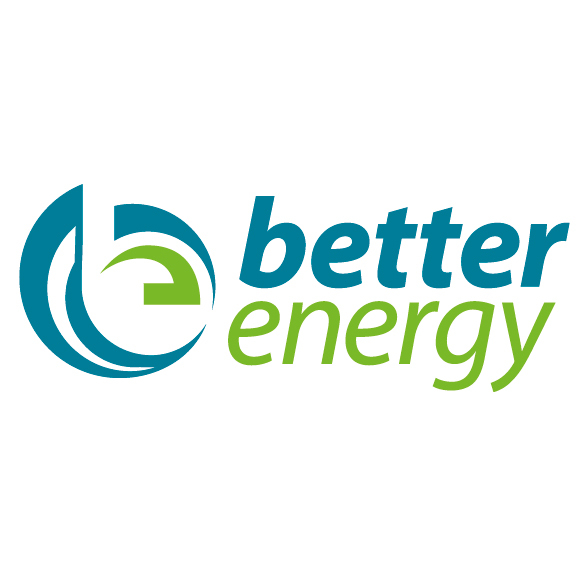 Better Energy also offers their customers many discounts, as they reward their customers by paying via direct debit and managing your account by email. Better Energy only offers gas to their customers, but their lack of a range of services is made up by their stellar customer support, with many of their positive reviews on Trustpilot stating that they reply quickly to emails and phone calls. Another positive that customers can enjoy from Better Energy is simplified billing and savings on their current bill.